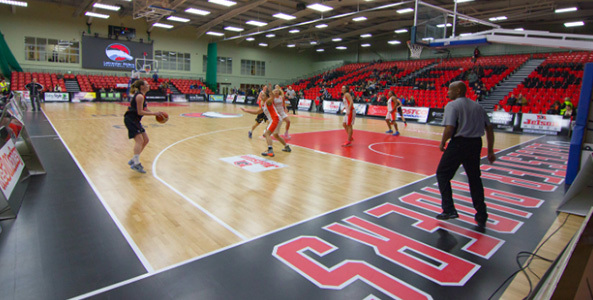 From schools to arenas, Dynamik have long been identified as the UK’s leading sports flooring solution provider. 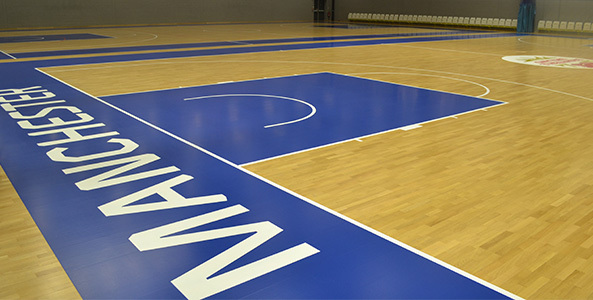 By providing the design, specification, supply and installation Dynamik are able to provide flooring systems and surfaces that perfectly meet the needs of the facility and its users. 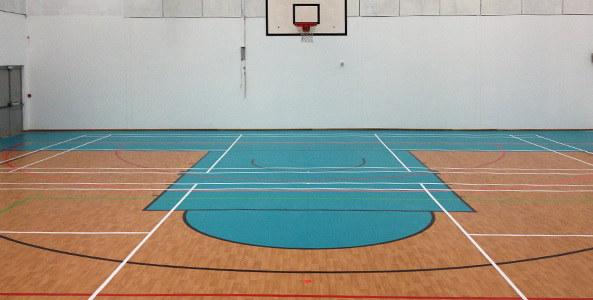 Over recent months however Dynamik have seen an increasing number of clients and contractors looking for more than just the highest performing floor systems, durable surfaces or easy ongoing maintenance – they want a unique court design that helps them to stand out from the crowd. 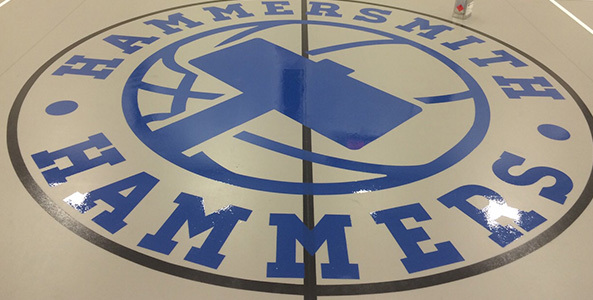 With a dedicated in house design team, the latest CAD software and the most advanced tools Dynamik are more than equipped to meet these increasing demands. 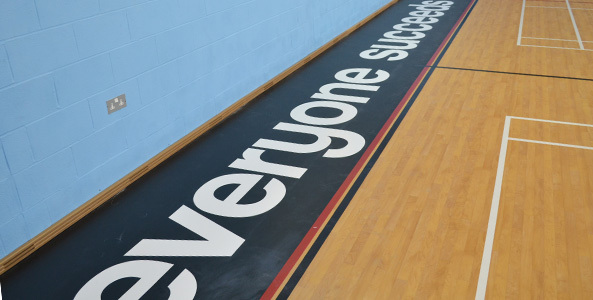 Whether it’s a simple hand painted logo at a community centre; multi-tone flooring in a school sports hall or centre court branding at some of the UK’s biggest sporting arenas, Dynamik have a solution. 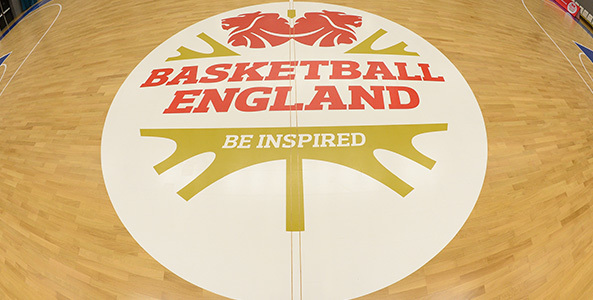 Our experienced design team are able to propose and install solutions based on your facility requirements, choice of surface finish and budget for a truly unique sports floor. 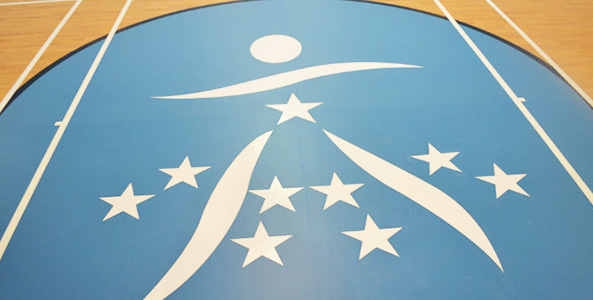 For more information please call our product support line on 0117 301 5120 or visit our contact page.